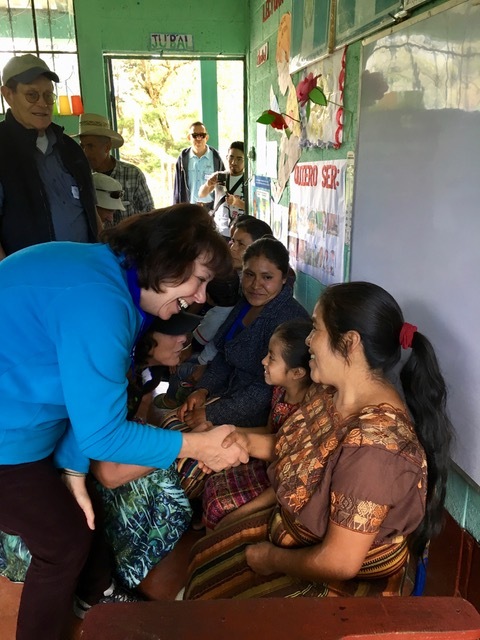 Join us for an unforgettable trip to the Ixil region of Guatemala July 19-29, 2019! You May Be Showered with Flowers! With five simple steps, you can begin a life-changing adventure. 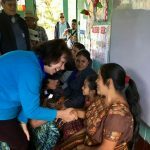 This is what you need to do to join us on an Impact Trip to beautiful Guatemala. 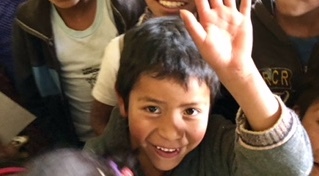 Read the Nicolás Fund for Education Handbook for important information about the area and people that we will be traveling to, as well as information about the work of the Nicolás Fund for Education. Complete the Impact Trip Application. Complete the Background Check Form. Email your Application and Background Check form. , , Ixil Region, Guatemala.